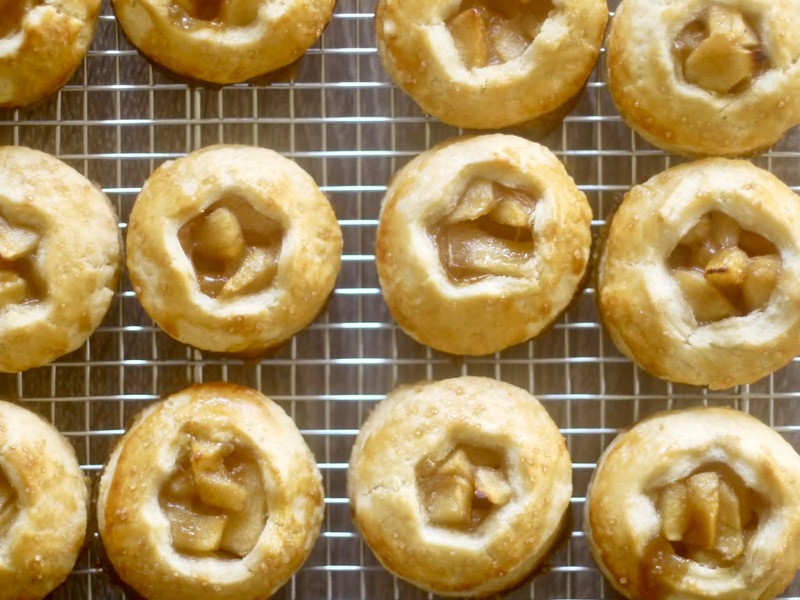 Confession: in all my years of home baking, I've never baked a pie. 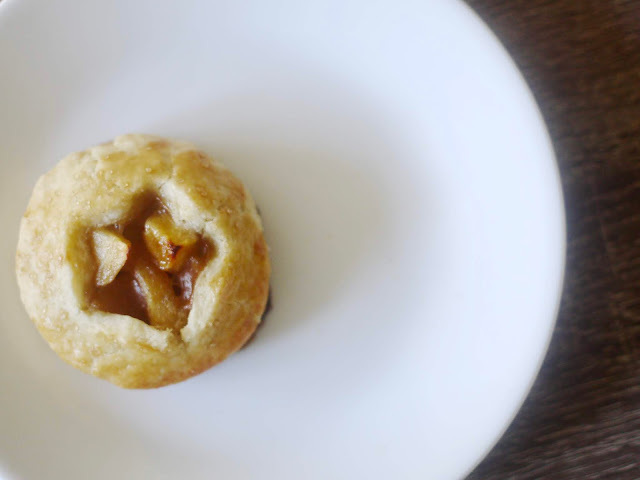 There's been the occasional hand pie and galette but never a pie. 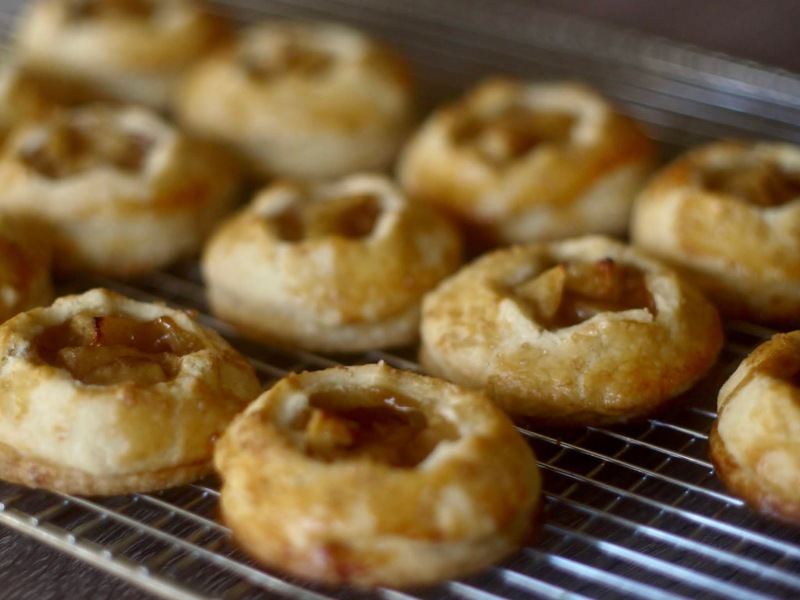 Last Thanksgiving, I was tasked with bringing dessert and thought these Apple Pie Cookies were a perfect treat to share with friends and a way to dabble into pie making, without fully making a pie. Calling these cookies might be a bit of a stretch--they're really just mini hand pies. But they're extra festive with the cutouts from my mini cookie cutters and they're perfect if you want a small dessert with the tiny amount of room left in your belly post-Thanksgiving dinner.